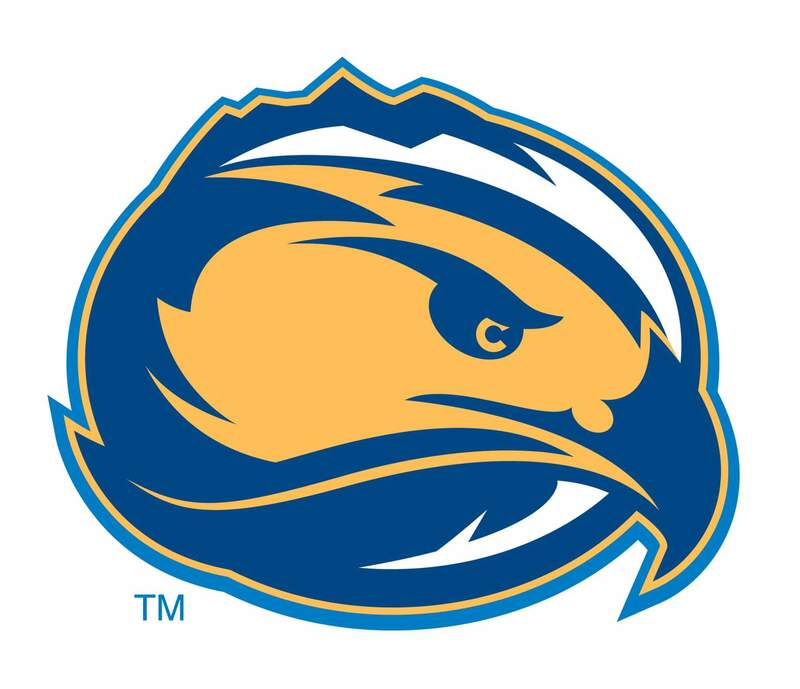 One night after Fort Lewis College women’s basketball coach Jason Flores called out his young players for not being aggressive enough, the Skyhawks responded. Flores called for better defense and focus on rebounding and said some players needed to prove they could be an offensive threat. If they couldn’t, they wouldn’t play. Redshirt freshman Hanna Valencia of Albuquerque answered with the best game of her FLC career, and the entire Skyhawks team played with a toughness it had lacked in recent weeks. Still, it wasn’t enough against one of the nation’s best teams, as No. 23 Colorado Mesa University (14-1, 11-0 Rocky Mountain Athletic Conference) rode the shooting of Jaylyn Duran to a 61-52 victory Saturday night inside Whalen Gymnasium in Durango. It was Mesa’s 13th consecutive win. Duran, the leading scorer in the RMAC at 21.2 points per game, scored 26 points on 11-of-21 shooting, including 4-of-13 from 3-point range. She didn’t attempt a free throw. Valencia didn’t miss a shot Saturday night with a pair of 3s. She scored a team-high 14 points and also was 6-of-7 at the foul line. She played through illness and gave the Skyhawks 19 quality minutes off the bench. FLC (7-9, 3-8 RMAC) outrebounded the Mavericks 35-25, but it was 23 Skyhawk turnovers that led to 22 Mesa points. Late in the third quarter and into the fourth, FLC had too many trips to the foul line end 1-of-2. For the game, the Skyhawks were 16-of-27 shooting free throws, while Mesa was 14-of-18. With 4:35 to go, FLC guard Kayla Herrera hit Carter with a perfect pass to set up a layup, and the game was tied 49-49. Duran came off a screen and buried a mid-range jumper on the other end, and Mesa led 51-49. The Mavericks wouldn’t relinquish the lead from there and closed the game on a 12-3 run. FLC committed consecutive turnovers, and Kylyn Rigsby hit a big shot for the Mavericks before Sydni Brandon continued the Maverick run with a driving layup to make it 55-49 with 2:20 to play. Brandon, a former Fort Lewis College player, finished with seven points, five rebounds and five assists for her hometown Mavericks. With RMAC tournament hopes quickly fading and 11 conference games to play, Flores said his team will be focused on simply trying to play consistently during an upcoming four-game road trip, including next week’s trip to Denver to play Regis on Friday and Colorado Christian on Saturday. “Can we actually play 40 minutes and be a really good team? So far, we haven’t gotten to that point,” Flores said.